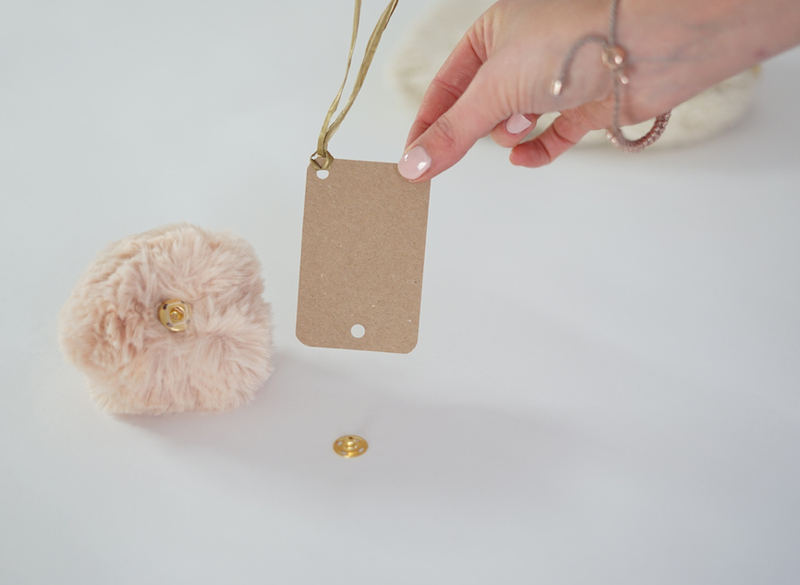 Learn how to make your own fluffy faux fur pom-poms with some faux fur fabric and toy stuffing! 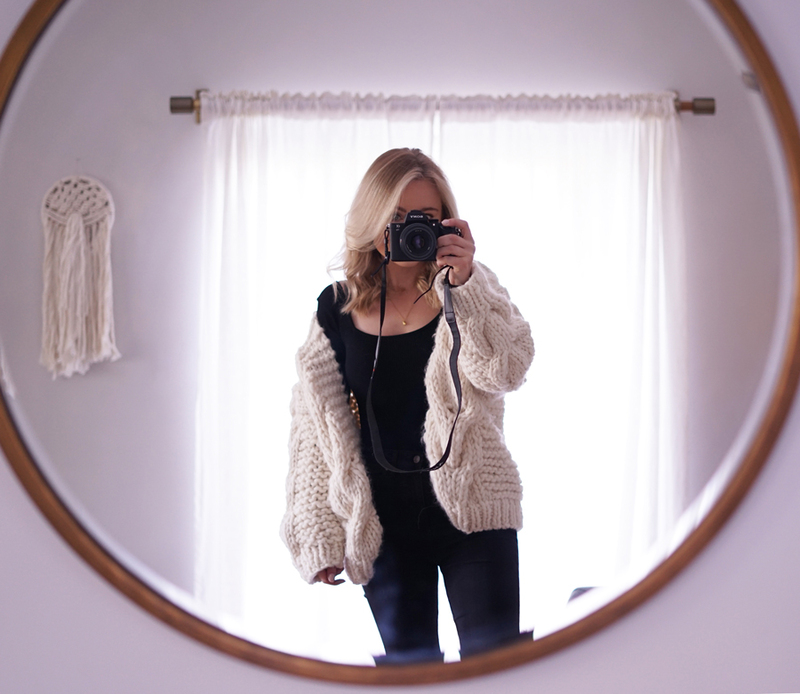 These are so simple to sew and take less than an hour! 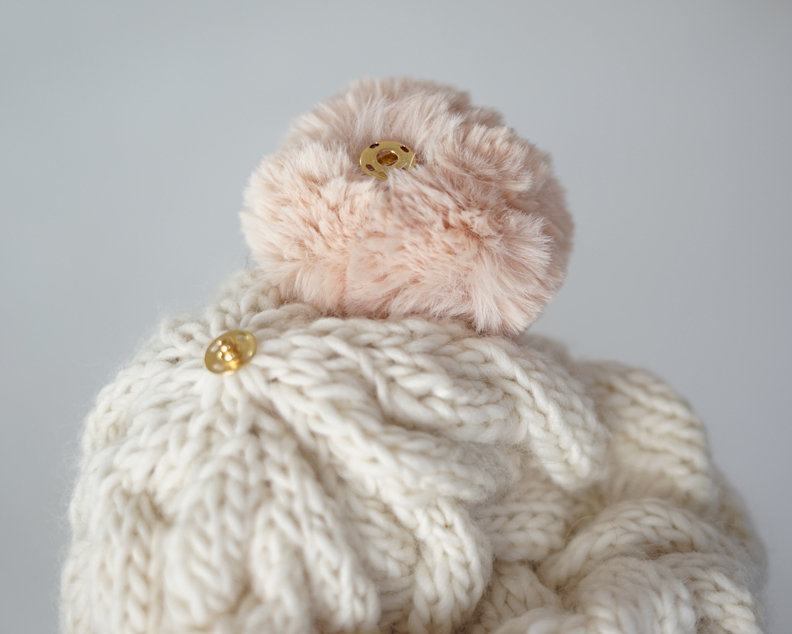 Knitted winter hats are only fully complete after the addition of a cute faux fur pom-pom in my opinion! 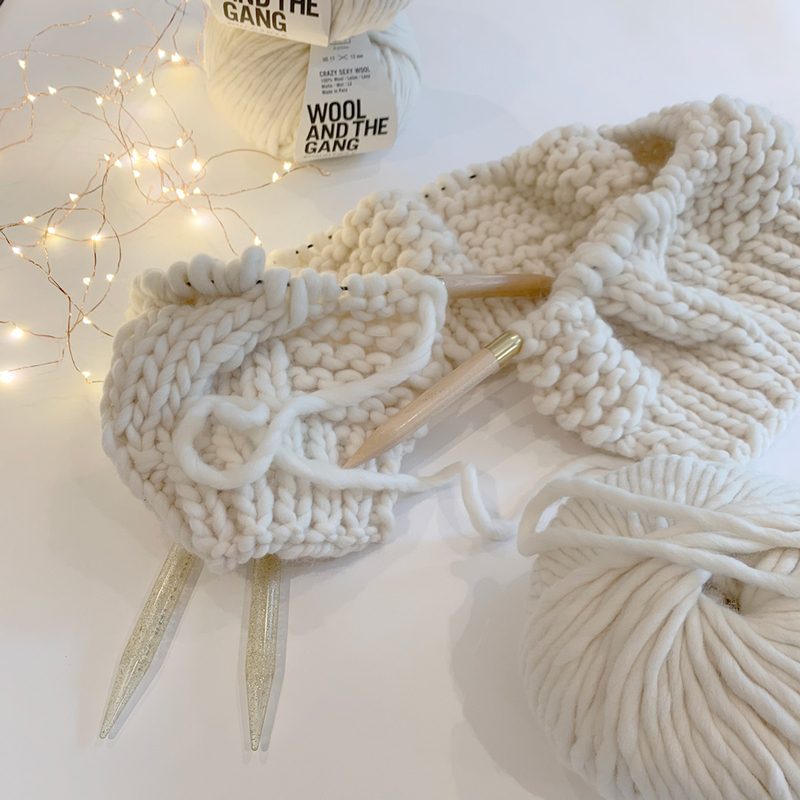 I will show you how to make your pom-pom detachable so that you can switch different ones out to mix up the style of your hat or to match your pom-pom to your outfit! 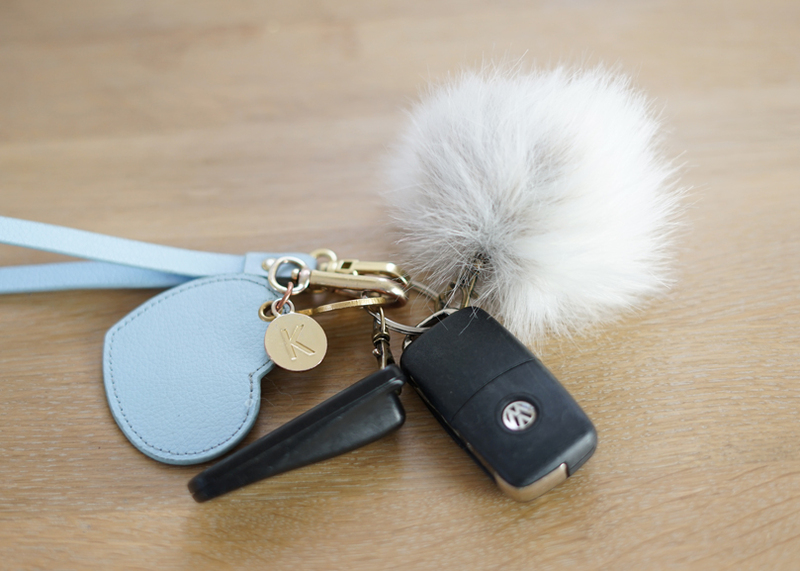 I will also show you how to attach a jump ring or clasp to your faux fur pom-pom so that you can use them to clip onto your keys or to hang on a bag or even your Christmas tree! 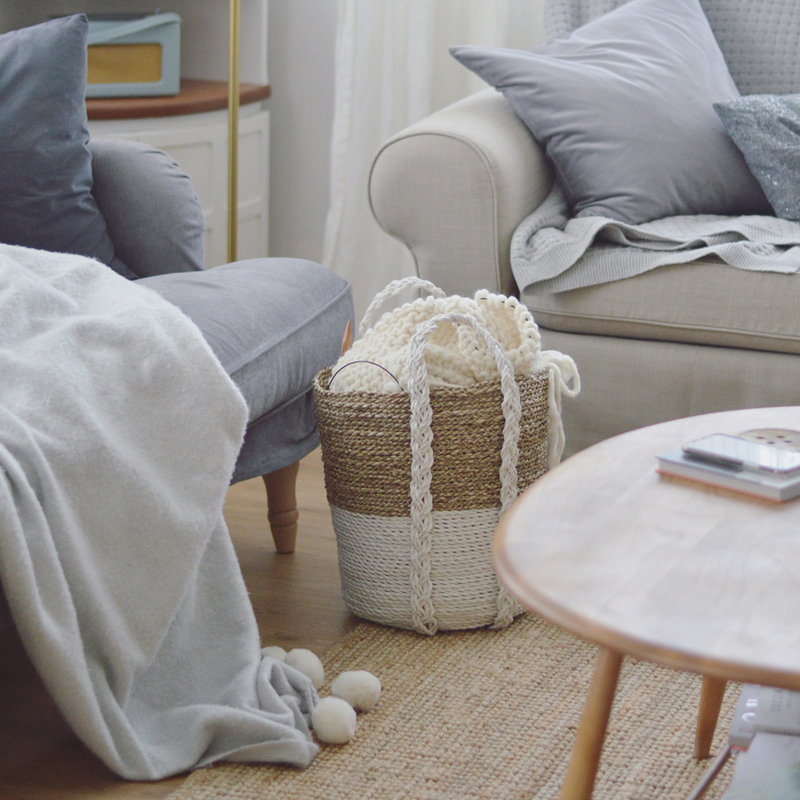 Faux Fur Fabric: This comes in many different varieties! Plain or animal print, long or short pile, inexpensive or luxury. 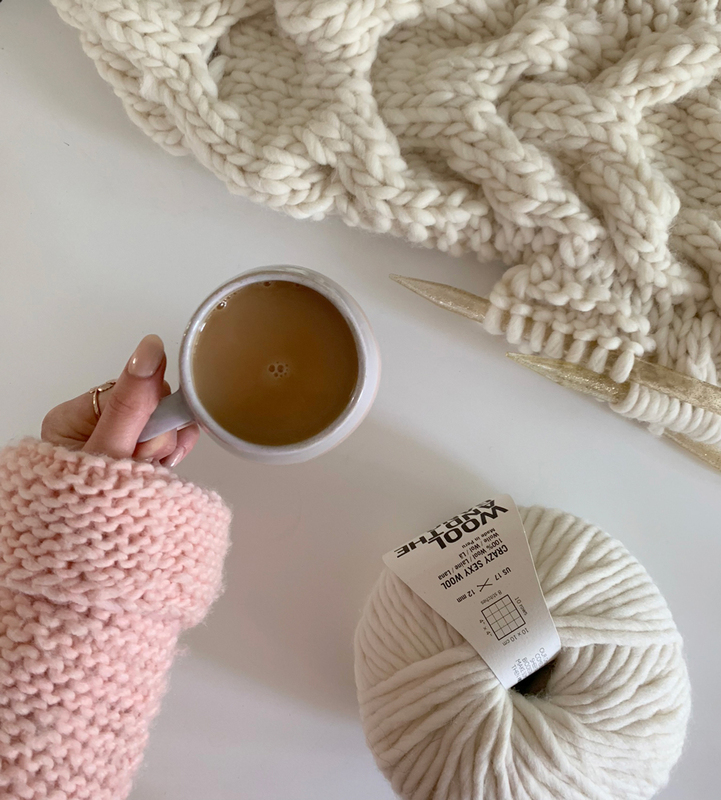 You can make the pom poms in this tutorial using any kind of faux fur depending on the style you want to create. I do recommend getting the best quality you can for these as it will make a big difference to how they look and you don’t need to buy much fabric! 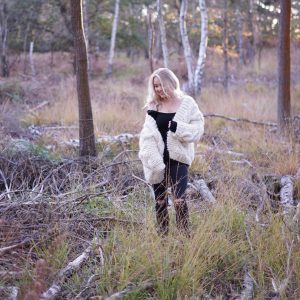 Longer pile faux fur will create a more dramatic looking pom and will also disguise and slight unevenness in the shape so can be a good one if you are new to sewing and stuffing! Shorter piles can work better if you are making very small pom poms. Thread: You can really use any sewing thread for these. Ideally pick on that matches the colour of your fur fabric. You want a nice strong smooth thread so I recommend either Polyester Sew All Thread or coated quilting thread. 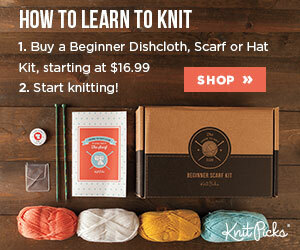 I will be using a contrasting thread for this tutorial so you can see me stitches clearly! A metal clasp or jump ring for clip on faux fur pom-poms! Print out your Pom-Pom Template being sure that your printer is set to NOT SCALE. This means any boxes that say things like ‘fit to page’ are unticked. Cut out the template of your choice along the solid line. I recommend the larger for hats and the smaller for key-chains but of course this all comes down to personal preference! Pin your paper template to the wrong side of your faux fur fabric or simply draw around it on the wrong side of your faux fur fabric. Using small embroidery scissors carefully cut your circle. You only want to cut the backing of the faux fur fabric, do not cut through the whole thickness. This will leave nice full length fur all the way up to the very edge of your circle. Thread your needle and keep your thread double. Tie a knot about 1cm from the cut-end of your thread. Still working on the wrong side of your fabric secure your thread to the backing by making a few teeny stitches one on top of another. Once your thread is secure begin making a long basting stitch about 6 mm in from the edge of your circle. This is marked on your template as the dashed line. Again this should only be going through the backing fabric. To check that you are not going through the whole thickness turn your fabric right side up and make sure you cannot see your stitches on that side! Make your basting stitches about 6mm long with 6mm gaps. 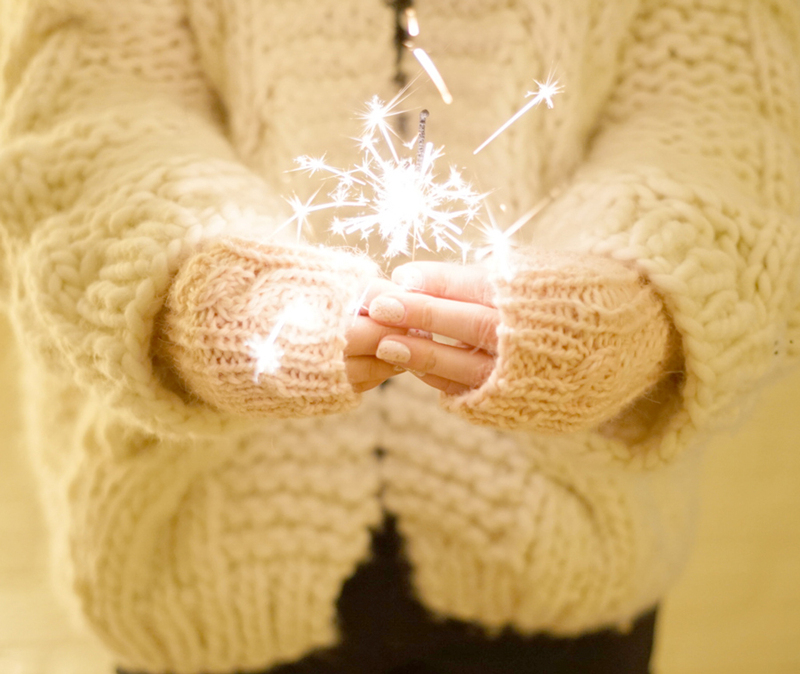 Pull your thread taught to begin to gather in the outer ring of your pom-pom. Leave enough of an opening to easily stuff with your soft toy filling. 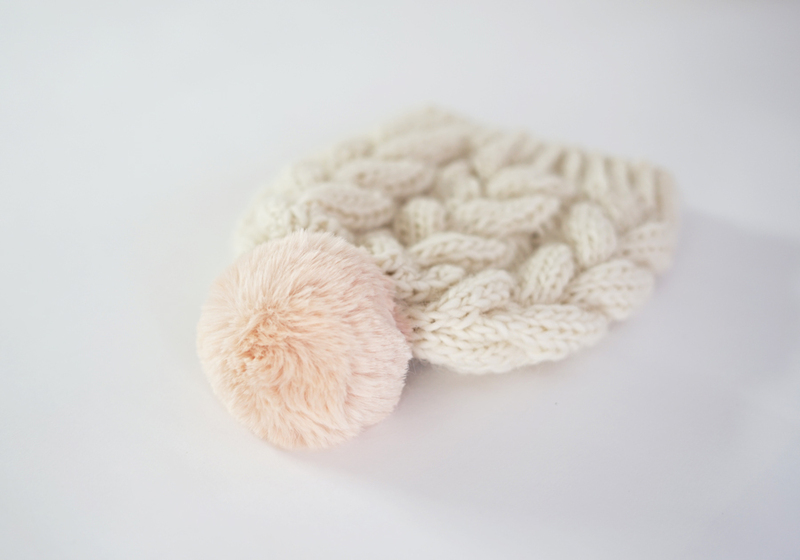 Fill your pom-pom so that it is firm but not solid. Now secure your pom-pom shut. To do this start by making a small stitch directly opposite the beginning of your basting stitches. 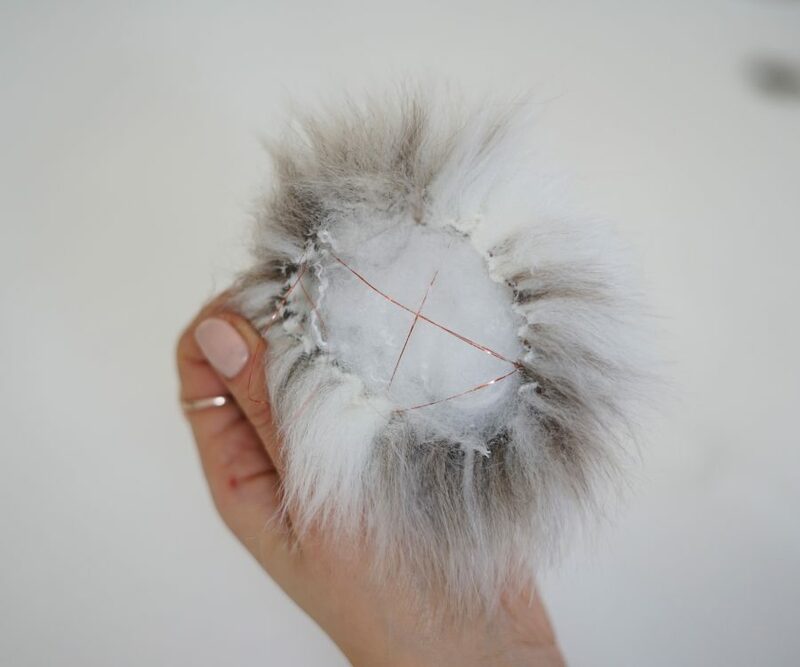 This stitch should travel from the inside of your faux fur to the outside and should be positioned about 3-4mm below the edge of the circle. You want to continue stitching opposite sides of your opening together in this manner and then pull your thread until the gap is firmly shut. Secure your thread by making lots of little stitches directly on top of one another. Trim your thread. 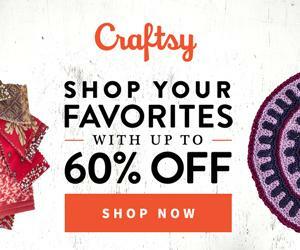 Attach your clasp or snap! Re-thread your needle, keeping your thread double and making a small knot about 1cm from the end. 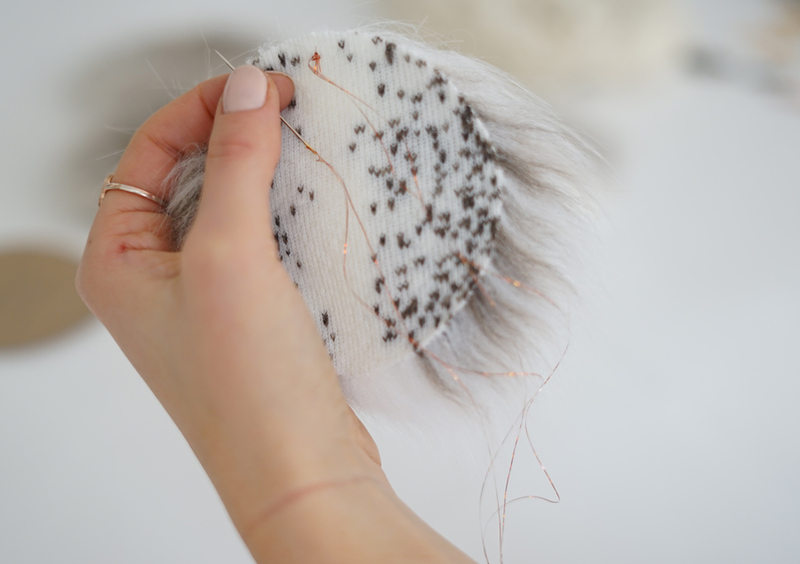 Secure your thread to your pom-pom directly on top of the closure. Stitch on your snap according to the manufacturers instruction. Stitch the other side of your snap to the top of your hat. 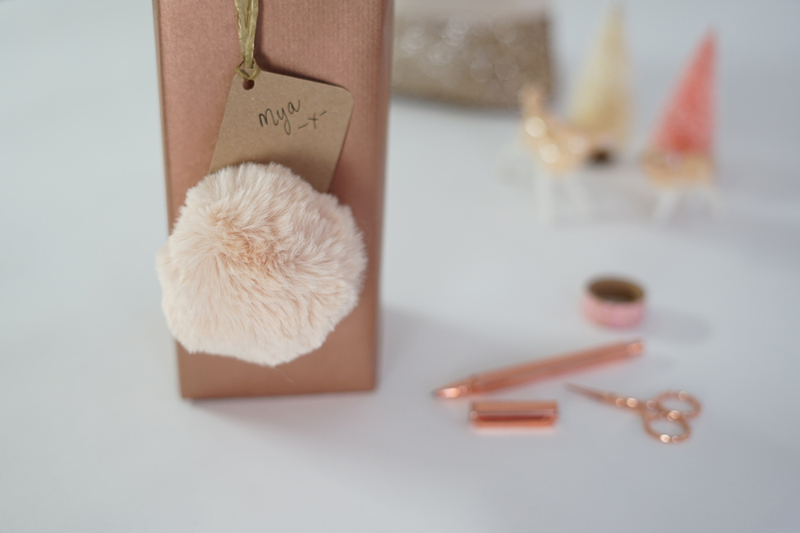 If you are making this faux fur pom-pom as a gift for a friend to attach to their own hat you can punch a hole in a birthday card or present tag and poke the male side of your snap through the hole, snapping the pom-pom to the card! 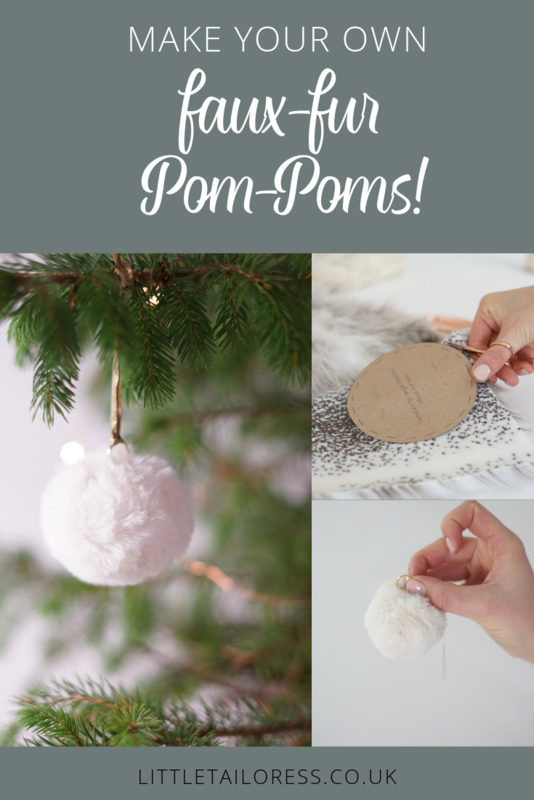 This is such a fun way to gift the pom-pom, especially if you have a knitter friend! 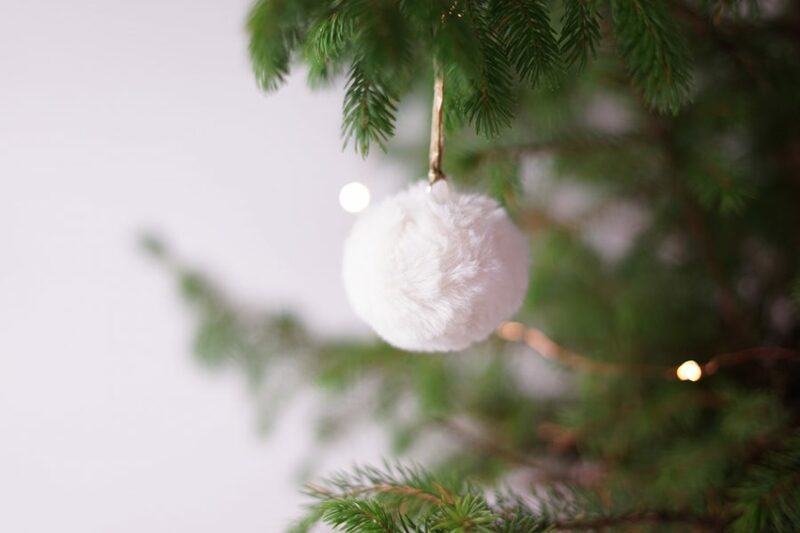 For a key-ring pom-pom or a tree decoration faux-fur pom-pom attach a metal clasp or a jump ring instead of a snap. Stitch either of these directly to the pom pom where your closure is. Do this several times to make sure its nice and study and then secure your thread by pulling it through all your stitches. My tree will be COVERED in these this Christmas! 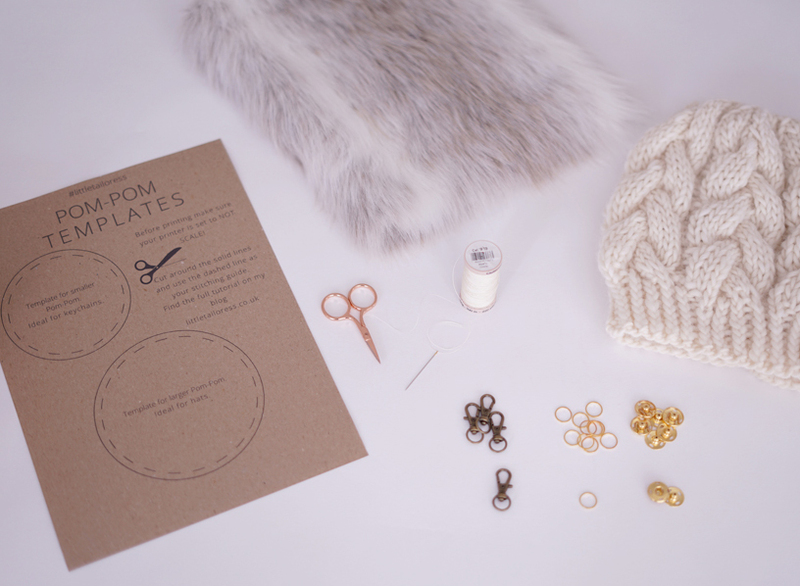 Get your free Pom-Pom Templates delivered to your inbox!